Cancellation within 72 hours or No Show will be charged the full amount of the reservation. Management reserve the right to refuse admission at any time regardless of payment or deposit. 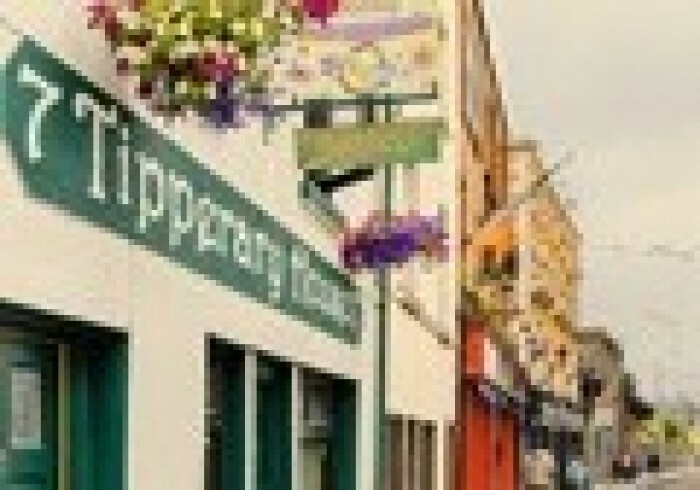 At Tipperary House we want you to feel you’ve found a home in the city of Dublin whether you stay for one night or a week.Our boutique family-run B&B is decorated with soft colours to give it a cute and homely vibe with a vintage twist. From floral patterns to bunting, candle lights, you will feel relaxed and comfortable here. Many of Dublins tourist attractions are all within short walking distance including The Phoenix Park and Dublin Zoo, Temple Bar, National Museum of Modern Art and History, Kilmainham Gaol, Jameson Distillery, Historical Four Courts, and of course Irelands number 1 tourist attraction The Guinness Brewery! !